There has been a fair amount of publicity in recent months regarding “student loan forgiveness”. As you can imagine, with millions of Americans owing over $1.3 Trillion in student loans, the idea of “forgiveness” has garnered a great deal of attention. Therefore, making unaware consumers easy prey to fraudulent student loans scams. Unfortunately, it has also become an “opening” for collection scammers to entice debtors into revealing personal information they shouldn’t and paying for services that usually may be obtained elsewhere for free. 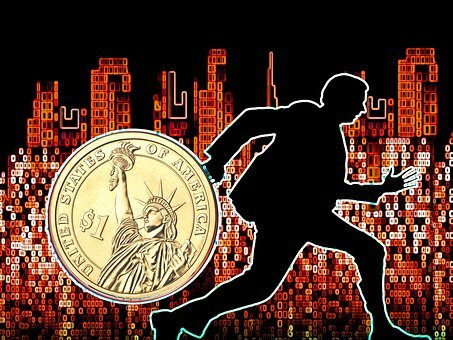 Since we see myriad uses of the word “debt” for marketing purposes, a short definition is in order: Debt relief or debt cancellation is the partial or total forgiveness of debt; or the slowing or stopping of debt growth owed by individuals or corporations. So, in a sense, ignore the language but be aware of what is being said as well as your rights and ability to obtain real help and advice. A recent example for student loans scams is somewhat ironic in that its basis was rooted in the fraudulent activities perpetrated by the schools themselves. Attendees of these schools (or the actual noteholder) were contacted and told they are eligible for student loan forgiveness due to the school’s fraudulent behavior. Often borrowers were asked for their FSA PIN and to sign a power of attorney so records could be accessed, and told there would be a substantial fee (hundreds of dollars at least). In fact, victims of fraudulent schools do have legitimate debt relief remedies. And while there is nothing illegal about charging for student loan help, it’s not necessary. No person or company can get you a lower payment or student loan forgiveness that you can’t get yourself by working directly with your loan holder. Remember – in every situation – you must never provide personal information of any kind; particularly your FSA PIN, which is like giving a stranger the password to access your bank account. Keep in mind, the FSA PIN is used to not only look up your student loan and personal information but also to apply for new loans and adjust the terms of existing loans. A student loan scam artist could also reset your password; making it impossible for you to access your own account. In other words, you could end up in a far worse financial situation. If you do qualify for a full or partial discharge due to fraud, you may submit a free application to the Department of Education under the borrower defense to repayment process. There are several discharge provisions depending upon your attendance dates and experience. SettleiTsoft, an intuitive software platform, is designed to help consumers in many ways; particularly those who need to negotiate a reduction in their debt obligations. it also empowers consumers to protect against student loans scams. 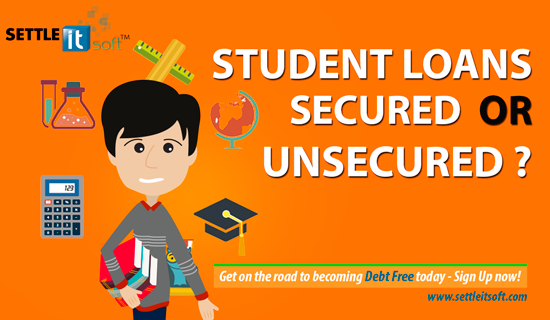 Accessible 24/7 via Mobile App and the Internet, SettleiTsoft provides a variety of Free services – from its powerful financial management tools that will help you develop a livable budget; to its debt settlement capabilities, which include allowing you to communicate with your creditors in a secure virtual environment. By utilizing SettleiTsoft, debtors are establishing this convenient and seamless electronic means of communication as their preferred negotiation method, which should then stop collection calls from creditors and allow the debt obligation to be amicably resolved. Since the software is easy to use with step-by-step instructions and topic-specific videos in every section, consumers can quickly become their own super-efficient debt settlement agents and begin restoring their financial peace of mind. 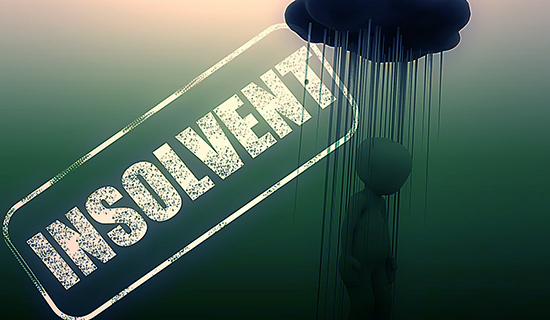 If the debt is legitimate, SettleiTsoft tools can help you calculate and then negotiate an affordable settlement offer that typically includes a substantial reduction of the amount you owe, as well as a payment plan. 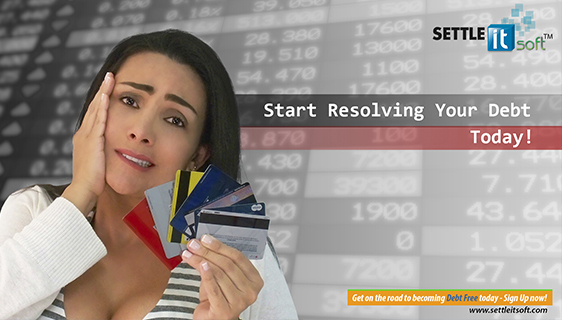 If it’s a scam or the debt belongs to someone else, SettleiTsoft should help you save a lot of time, aggravation, and of course, money! Should the school close abruptly or within 120 days of your attendance and you were unable to use a teach-out or transfer your credits, you may be eligible for a closed school discharge for your federal student loans. Should your school be fined for misleading students, in many states that is a breach of state consumer protection laws, which could make you eligible for discharge under the borrower defense to repayment. 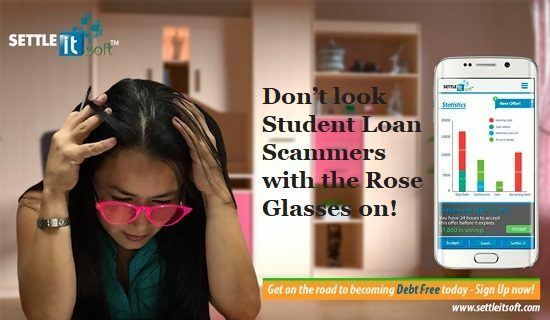 To learn more about the various Free services SettleiTsoft provides – including its intuitive debt negotiation software platform and powerful financial management tools – please visit www.settleitsoft.com.